Data Center Operating System (DC/OS) is a system composed of Linux nodes communicating over a network to provide software-defined services. The DC/OS system consists of multiple software components written in different programming languages, running on various Linux nodes and communicating over properly configured TCP/IP networks. On each node, there can be multiple components executing along with their dependencies, each component providing a specific functionality or service. From the operational side, DC/OS is a system of software-defined configurations and the automation of complex, independent applications running on clusters of machines. From the development side, DC/OS is a platform that allows users to develop distributed systems composed of applications with access to a selection of core platform services. These services provide high-level abstractions, including persistent storage, message queues, and analytics. DC/OS is not meant to be a configuration tool like Ansible, Chef, or Puppet. Rather, it is a cluster-scale operating system which enables the management of complex configurations of large numbers of nodes. To effectively log a large cluster consisting of multiple nodes and to monitor the status of the cluster, a centralized logging system is required. 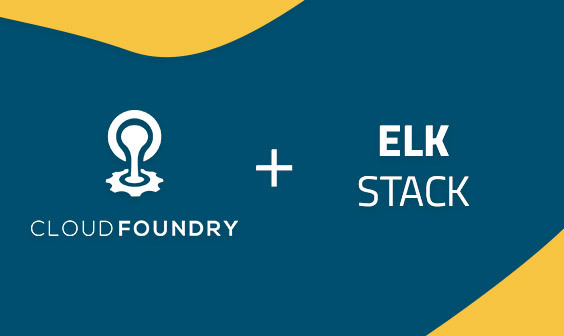 In this article, we will describe how to configure all nodes in a DC/OS cluster to report their logs to the ELK Stack (Elasticsearch, Logstash and Kibana) using Filebeat. It’s important to note that the instructions shown here are for node instances running CentOS 7 on which all nodes are preconfigured. For instructions on how to install DC/OS, click here. 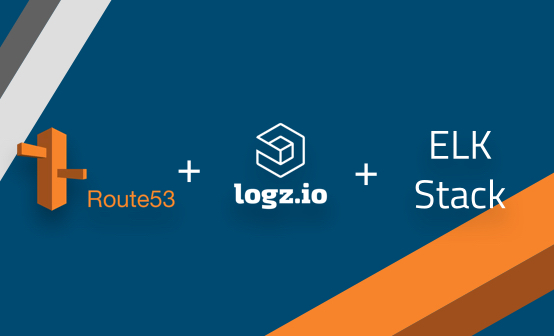 We also assume you have a running ELK Stack or a Logz.io account (shipping logs to both are documented in this article). All DC/OS components report their logs into systemd-journald, a journal service running on each instance. Next, extract the logs stored in systemd-journald for storage in a log file which you will then define in Filebeat. Then, write a script which parses the output from journalctrl and stores it in a /var/log/dcos/dcos.log file. Below is an example of the dcos-journalctl-filebeat.service script which runs on your master node. The only difference between the scripts for your master and slave nodes is the number of components being reported. Some of the components run only on the master node so they are not appended to dcos.log files. The next step is to install and configure Filebeat which will act as the log shipper, tracking the DC/OS log file and forwarding the collected data to Elasticsearch for indexing. First, download and configure Filebeat on all nodes in your DC/OS cluster. Once installed, configure the Filebeat configuration file (/etc/filebeat/filebeat.yml) to track the /var/log/dcos/dcos.log file which we defined as the output file for our logs. In the example below, the $ELK_LOGSTASH and $ELK_PORT variables are to be replaced with the hostname and port of the running Logstash instance. Again, you must perform the same steps on all nodes, including the master node. After applying configuration files to all nodes, enable Filebeat services to see the log files in your ELK Stack. 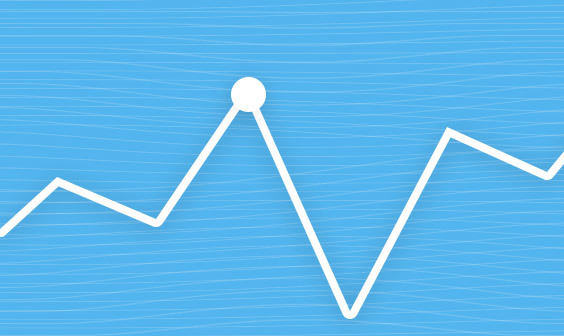 After a few seconds, your logs should be indexed in Elasticsearch and you will be able to define the index pattern in Kibana to begin analysis. Once you have completed the steps described above, shipping your logs to Logz.io using Filebeat is quite easy. After downloading the certificate, it’s time to configure Filebeat to stream the logs from the DC/OS cluster to Logz.io. The easiest way to do this is to use our Filebeat wizard (available under Log Shipping → Filebeat in the Logz.io UI) to create a Filebeat configuration file which you can simply apply to Filebeat on your master and slave nodes. 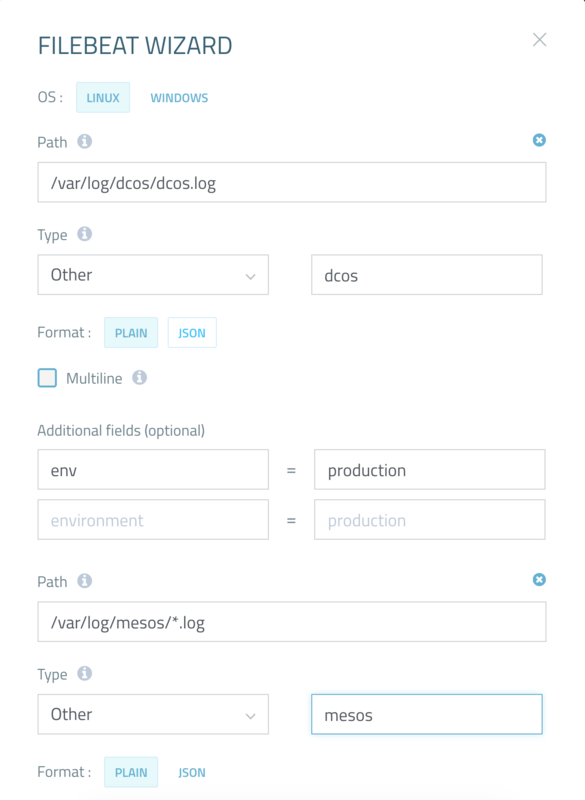 The example above covers shipping the /var/log/dcos/dcos.log and /var/log/mesos/*.log files, but you can repeat the same steps to include more files which will be shipped to Logz.io. Be sure to add your Logz.io user token in the Filebeat file. You can find this under your account settings. You should be able to see your logs coming into Logz.io after a few seconds. As DC/OS core components are regular Linux processes, logging and monitoring can be set up similarly to any other Linux system. This is done by collecting all logs reported to the journalctl daemon into one log file and delegating the remaining work to a Filebeat daemon which transfers the file’s content to the ELK stack, whether it’s your own ELK deployment or Logz.io. In this article, we assumed that all DC/OS components are reporting their logs through stderr and stdout, but not all components do. Some DC/OS components write their logs to files directly and cannot be caught by systemd-journald. In this case, the best solution is to reconfigure the log gatherer scripts so that those files are also included.